Michael Felger,48, is best known as a very talented host in television and radio industry. 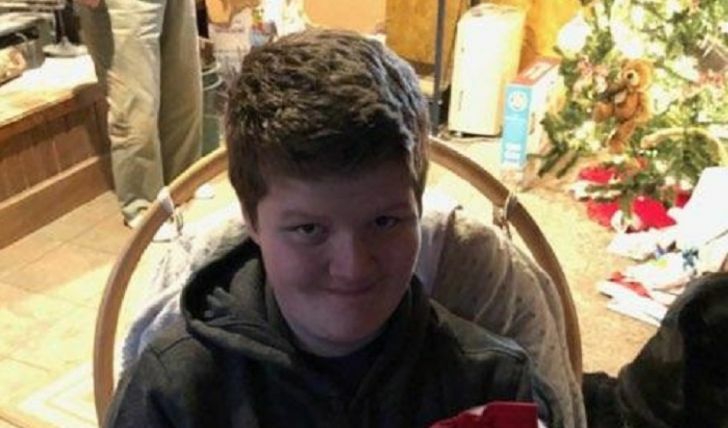 He hosts a sports-related talk show on WBZ-FM, in Boston, and co-hosts ”Felger and Massarotti” with professional partner Tony Massarotti, a former columnist for the Boston Herald. Michael graduated from Boston University in 1992 and began his career working as an intern with Boston Herald. He then joined the paper on a permanent basis as a leading reporter for Boston Bruins. 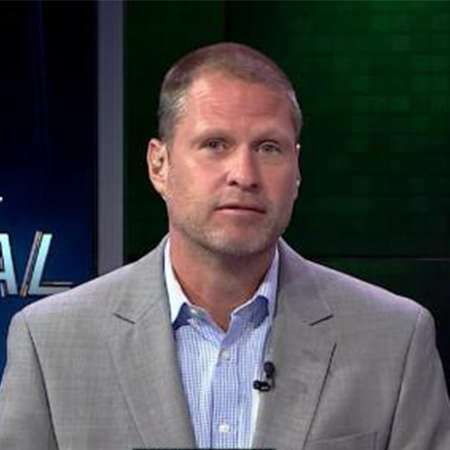 Felger also worked as a host for a sports talk show called The Mike Felger Show from 2005 to 2008, in 890 ESPN. Later, he worked as an online columnist and fill-in host for Boston radio sports station. In 2009, he began to host an afternoon drive-time show with Tony Massarotti on 98.5 The Sports Hub. 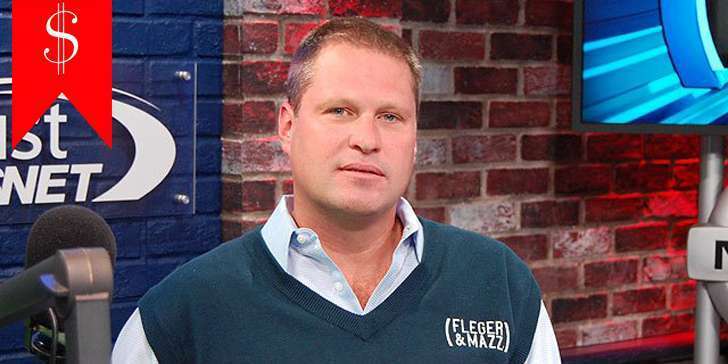 Felger was a part of a cable channel named Comcast SportsNet New England, where he used to co-host “Sports Tonight”, a debate show. Besides working as a journalist, he is also an author of the book “Tales from the patriot's Sideline: A Collection of the greatest stories of the Team’s First 40 years'. Currently, Michael Felger is living in Boston along with his wife Sara Underwood, a television anchor and their two Daughters Emma and Tess. Felger was involved in an online quarrel with a local reporter, Heidi Watney, in which he claimed Watney had an affair with Jason Varitek, an American baseball player. Watney responded to the issue, via Twitter, by questioning Felger’s work ethic. Most of the media persons criticized Felger for acting like an unprofessional journalist. The annual salary of this very talented journalist is around $1 million. Moreover, in 2015, Michael Felger signed a huge multi-year contract with Boston premier sports radio station.